There were two sales in February we haven’t covered yet. First was Silverstone Auctions’ Race Retro & Classic Car Sale. 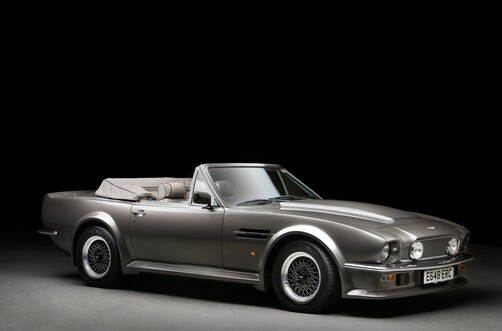 The top sale there was this 1987 Aston Martin V8 Vantage Volante X-Pack for $282,000. Our featured Nissan 240RS rally car failed to sell. 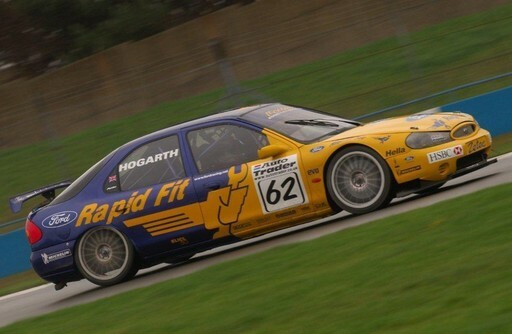 Cool cars were topped by this 2000 Ford Mondeo Super Tourer that competed in the BTCC in 2000. It was built by Prodrive and sold for $172,845. This auction was chock full of race cars, including this Ford-powered 1994 Harrier LR9C. There were road-versions of this car built, so it competed in the GT2 class in the British GT Championship. It sold for $53,700. 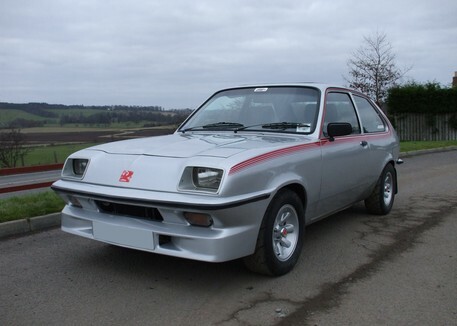 And finally, this super-rare and in-excellently-condition 1979 Vauxhall Chevette HS. They only built 400 of these hotted-up hatchbacks. It brought $27,200. Click here for complete results. The other sale was H&H Auctions’ Pavilion Gardens sale. 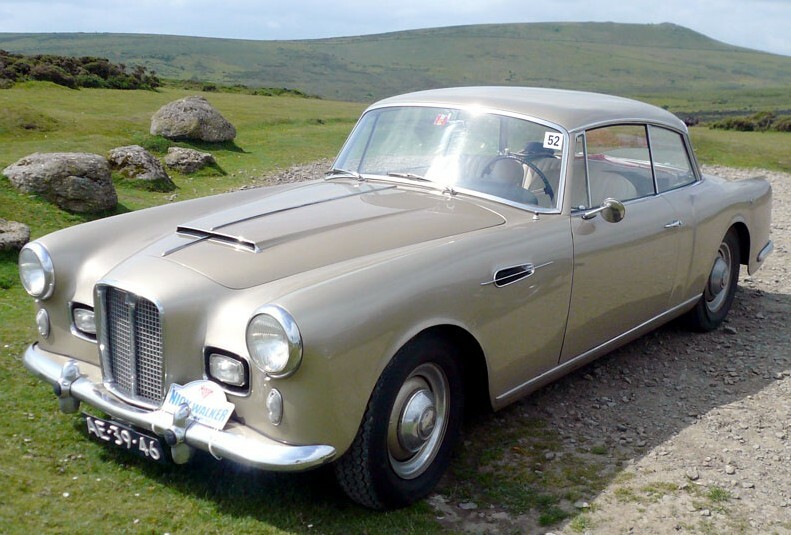 The top seller was 1959 Alvis TD21 by Graber. It brought about $64,000. Our featured AC 3000ME sold for $22,500. 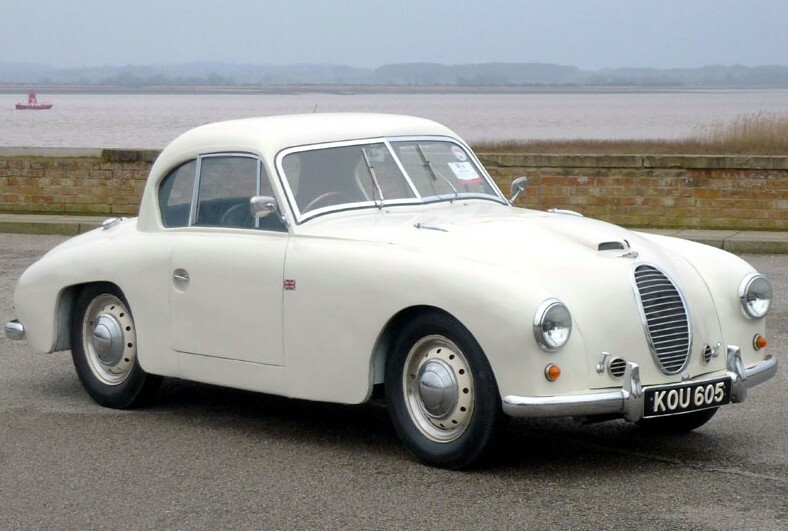 Cool cars were definitely topped by this 1952 Jowett Jupiter Abbott Coupe – the only one (of the two built) still around. How did I not feature this!? It brought $33,800. This 1922 Delahaye Type 87 Dual Cowl Tourer caught my eye. This is about as cheap as you can get into Delahaye ownership at $24,400. 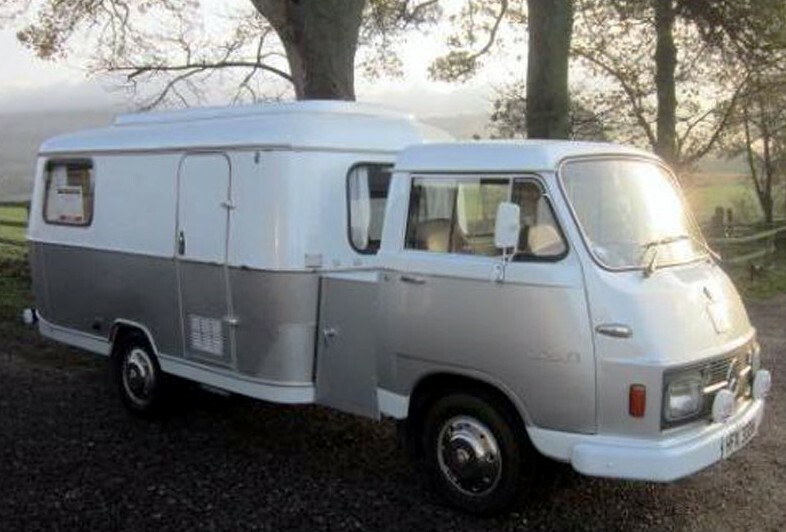 And finally, this unusual 1975 Mercedes-Benz L306D Motorhome. It’s kind of bulky and weird looking. It sold for about $17,000. Click here for complete results. 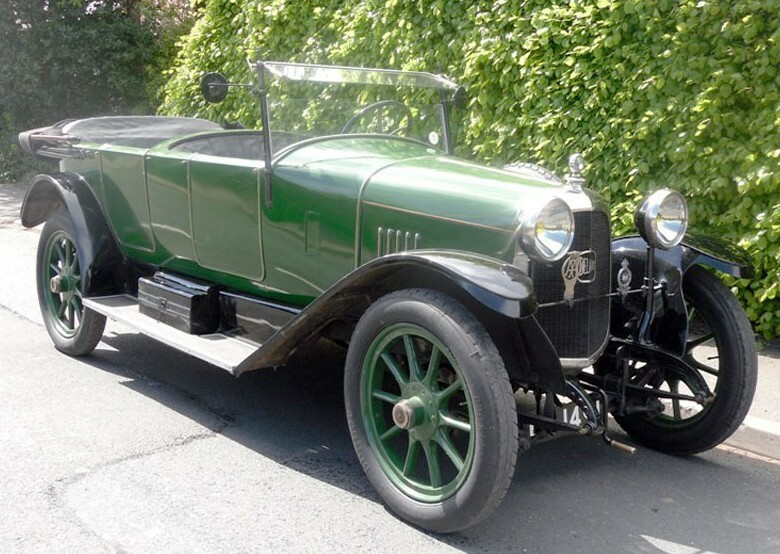 This entry was posted in Auction Results and tagged alvis, aston martin, auctions, cars, classic cars, delahaye, ford, h&h auctions, harrier, jowett, mercedes-benz, results, silverstone auctions, vauxhall by classiccarweekly. Bookmark the permalink.